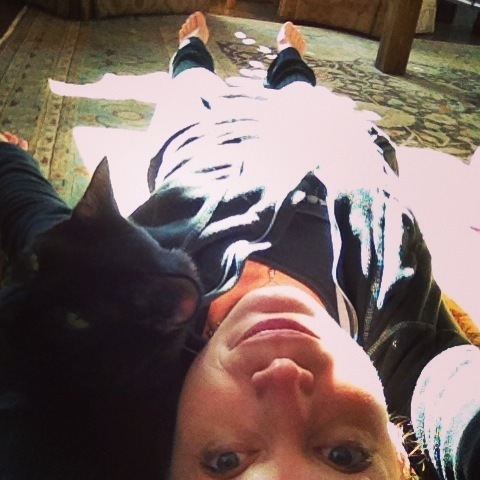 Sunbathing savasana with a good friend. Indulged in two yoga classes back to back today with two beautiful women. (Shout out to Lika Elwood and Suzanne Muro for the great classes, as well as Extend and Allay yoga studios!) Feeling open in body, heart, and mind. Anchored and at ease. Breath is full and deep. Yoga is good stuff. Get yourself some.